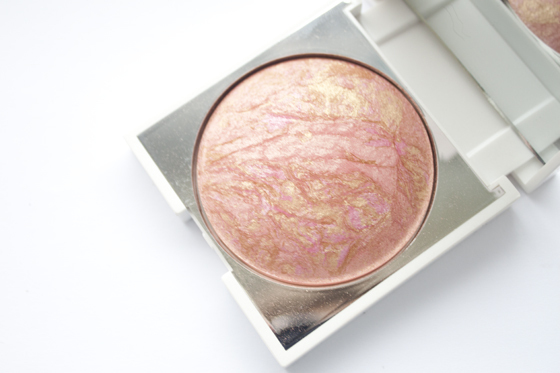 I-Glow Coral Crush is a beautiful swirled warm toned gold, pink, coral baked cheek product. 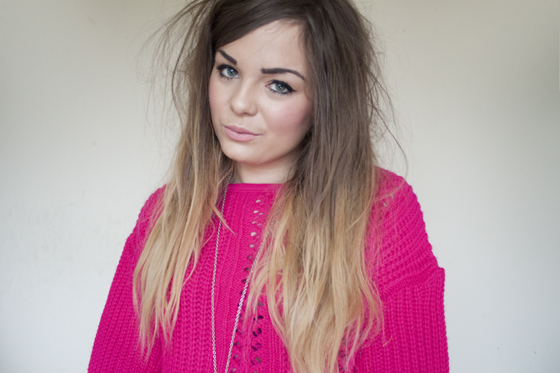 The colour is to die for and gives the most perfect glowy cheek colour. Its not powderey or gritty, it just softly blends onto the skin. 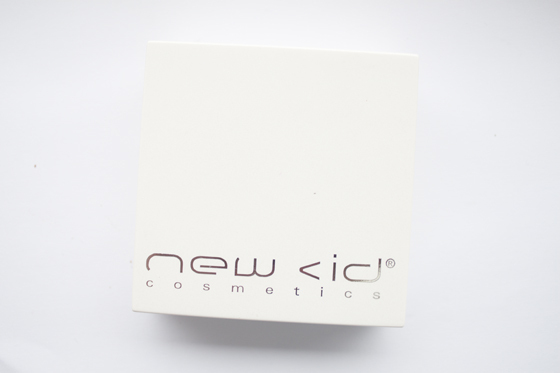 Its very buildable too so you can get a more intense colour or a lighter highlighter colour depending on how much you want to apply. The product reminds me of the MAC Mineralize Skin Finish, pinkier than By Candlelight, but not as dark as Stereo Rose. It gives me a touch of radiance, it super flattering on my skintone and works brilliantly as a eyeshadow too. However I wouldn't pay £24 for it. I was sent this, I couldn't justify spending that much on this product. MAC Mineralized Skin Finishes are "only" £20.50, and thats well... MAC. I dont know the brand, so it ticks no boxes in the "high end, so therefore justified" boxes. Its a shame as I'd highly reccomend the product, but not for the price! An alternative would be the Vivo Peaches and Cream, but that lacks the gorgeous flattering goldy pink glow. Sigh. Your cheeks look so demure and beautiful. It's a shame the product is so pricey. It's a shame is so high priced, looks really pretty. I love the colour of this but the price is way too high! This looks gorgeous, it's a shame it's so expensive, I'd love to try it.